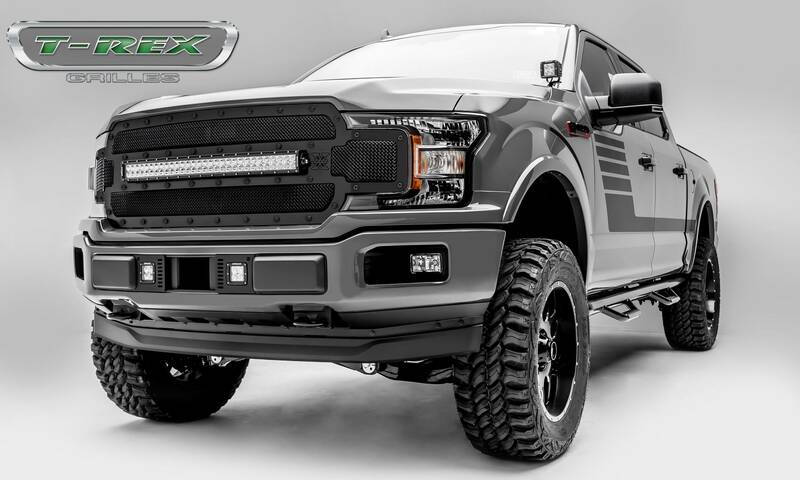 It was a update that was due to keep the F150 fresh. 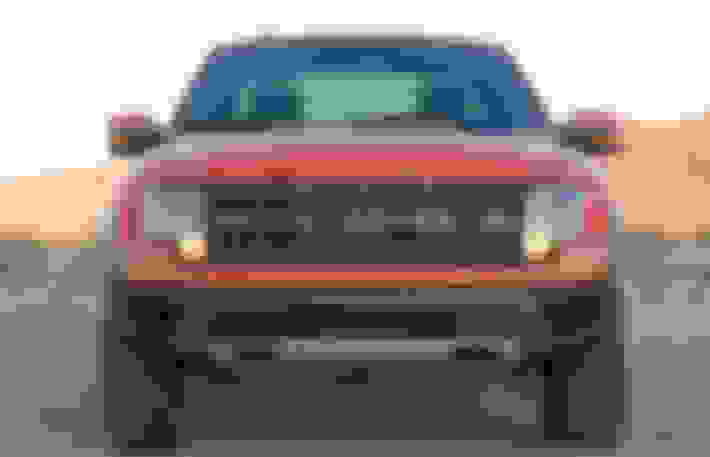 I have a SE grille ordered for my 2018 RCSB and I've Photoshoped what it will look like when both the truck and grille are delivered. 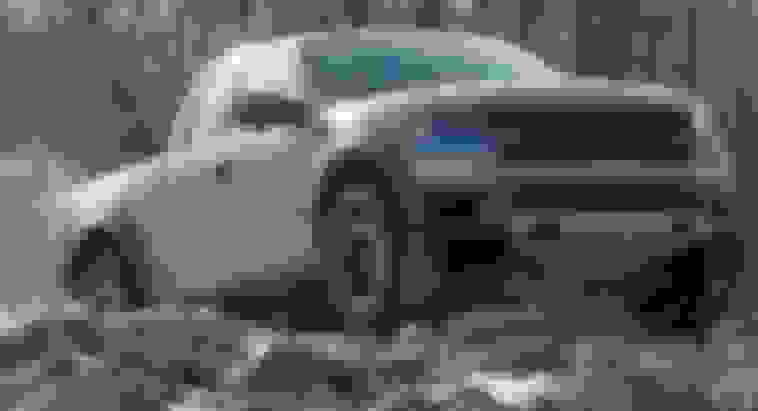 For information regarding what emblem works on what grille, mdphotographer has the details in this thread of what emblem works with each grille. They are not all interchangeable. Last edited by OCMike; 03-15-2018 at 09:35 PM. Last edited by jdhill; 01-05-2018 at 01:00 AM. That pic directly above is the only grill on the 2018's that looks good. And it does look good. The rest are garbage. 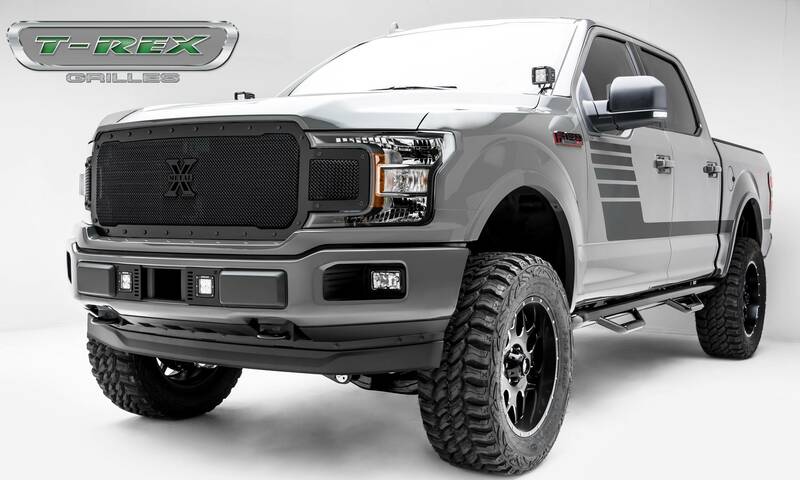 I believe it's the XLT Sport grille. The Lariat sport is nice...I like that and the xlt sport the most. The SE looks like someone forgot to put some parts on. The lariat and xlt sport are similar imo. 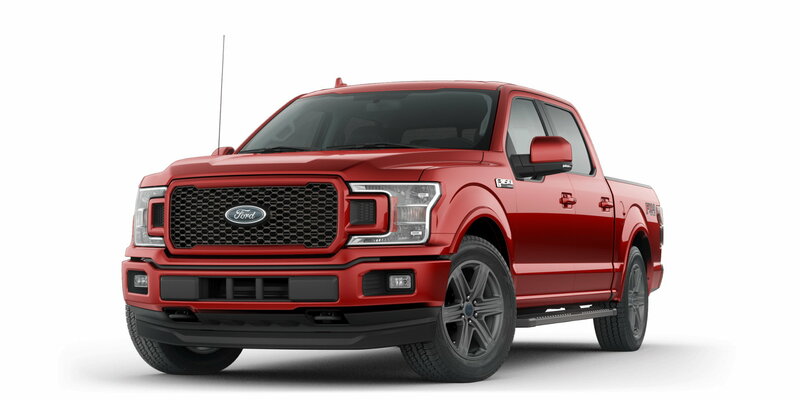 The Lariat Sport is the one that rings my bell. It looks so finished and integral. 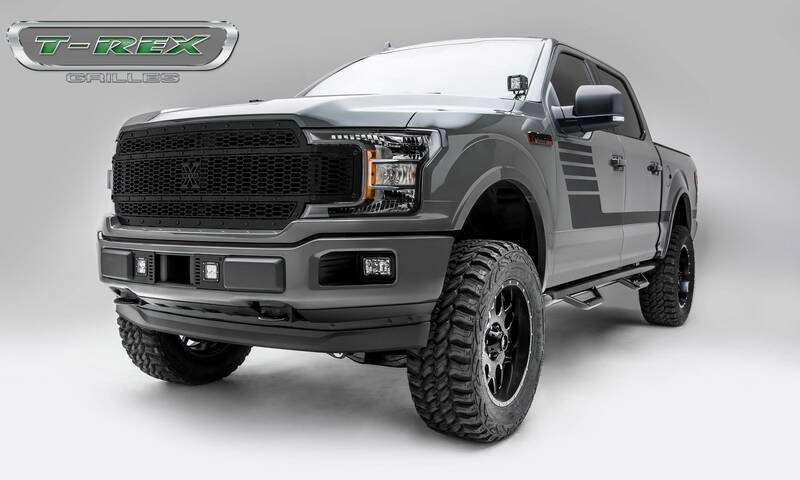 I've purchased one and having the body shop paint it Platinum White for my new King Ranch. Too bad the Lariat Sport isn't available in that color. It would have been plug&play. I think it depends more on personal taste and whether you like chrome. It's the reason Ford offers so many choices. To me the Raptor now looks a bit dated because it uses the older style headlights. 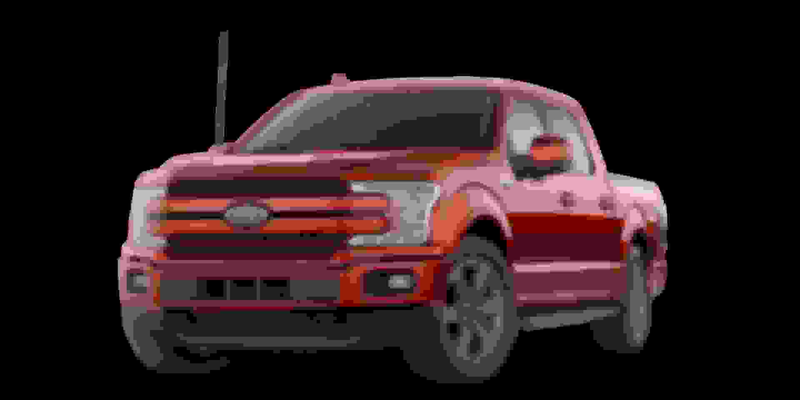 Perhaps 2019 they will update the headlights to follow the styling traits of the 2018 F150s. I think there was a mid cycle refresh of the Gen 1 Raptor where the headlights changed slightly. It gives folks an excuse to buy a new one. That's what Ford is after. Back in 1950's, 60's and early 70's car makers changed their front and rear end styling every year...."Planned Obsolescent" we called it. Last edited by OCMike; 01-05-2018 at 03:38 PM.